NavVis is designed to take commercial and industrial properties digital. 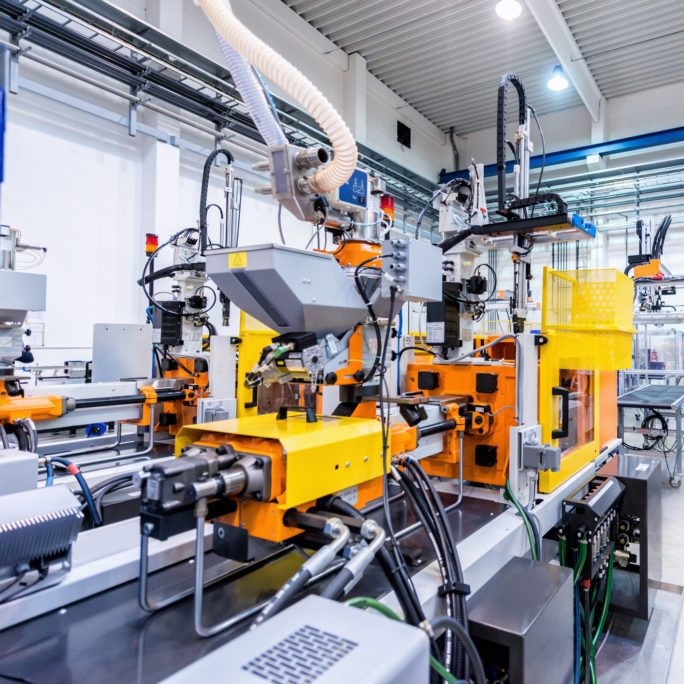 Whether you are in manufacturing, FM, real estate, or looking to implement a smart office, NavVis solutions will turn your digital ambitions into reality. Find out more about our industry specific solutions. NavVis enables construction managers and building departments to gain more transparency by remotely inspecting, documenting, and sharing construction sites captured at specific project milestones. NavVis helps employees and building users to save time, furthermore improves customer experience and employer attractiveness by bringing digital maps and indoor navigation to buildings. 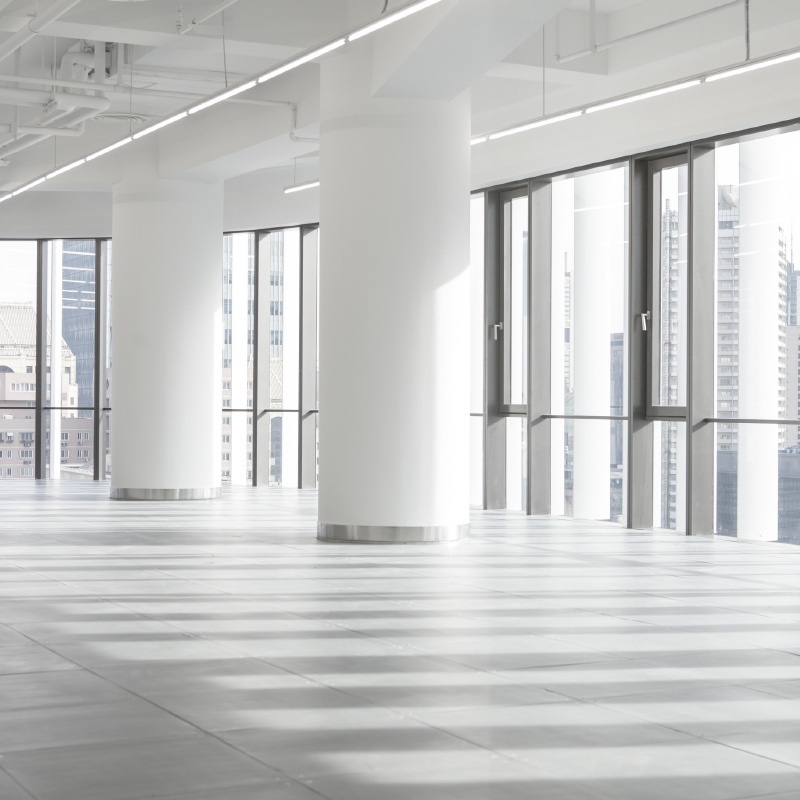 NavVis allows real estate & facility managers to gain transparency over the building portfolios they own, manage or use, by gathering and visualizing detailed as-is building information along the whole lifecycle. NavVis provides surveyors and geospatial professionals with a cutting-edge indoor mobile mapping device. Creating as-built documentation of buildings and facilities is a highly labor-intensive process. 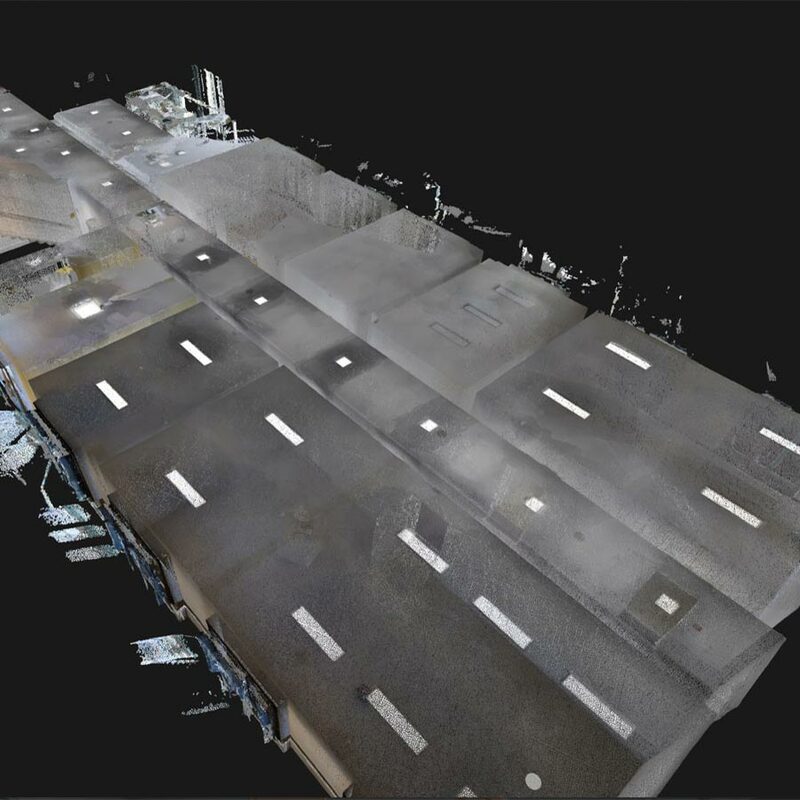 NavVis offers a unique mobile scanning solution that captures both point cloud and 360° immersive imagery in large buildings at an unprecedented speed, which will dramatically change the way you capture as-built documentation. Keeping track of everything going on within a production facility is easier said than done. 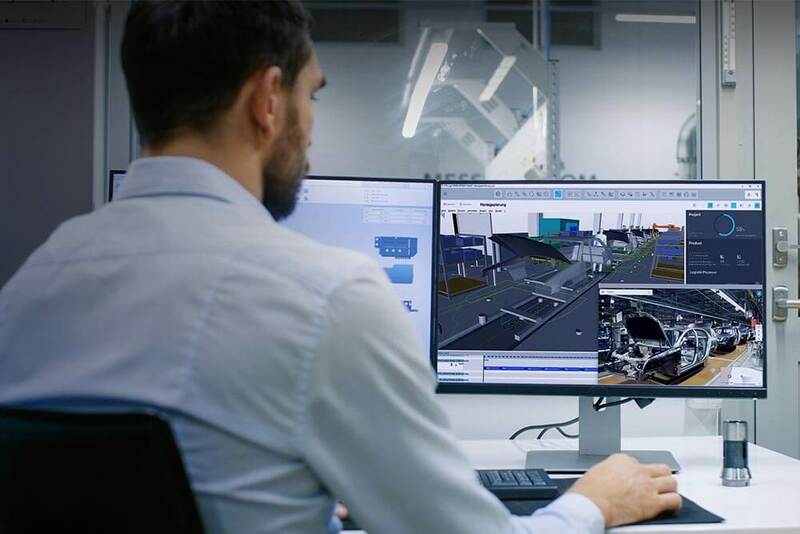 Creating a digital twin of your manufacturing plants enables greater company-wide access to information, improves decision making, reduces errors and drastically cuts travel expenses. 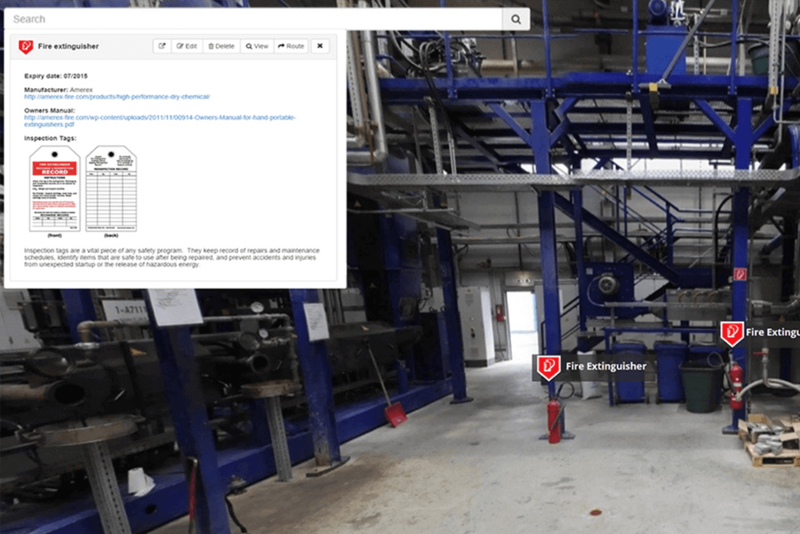 Easily compare production lines to see what machinery can be reused and what new equipment has to be brought in. NavVis makes visualization easy and democratizes data to help with quality improvement, production planning and decision making. Access your properties at anytime, anywhere. 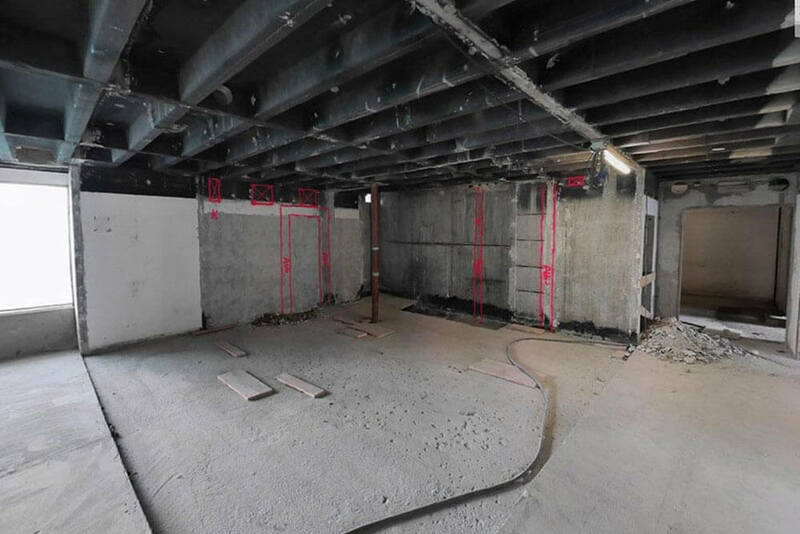 NavVis technology makes it easy to show additional material on site or present past examples on how a space was previously used. 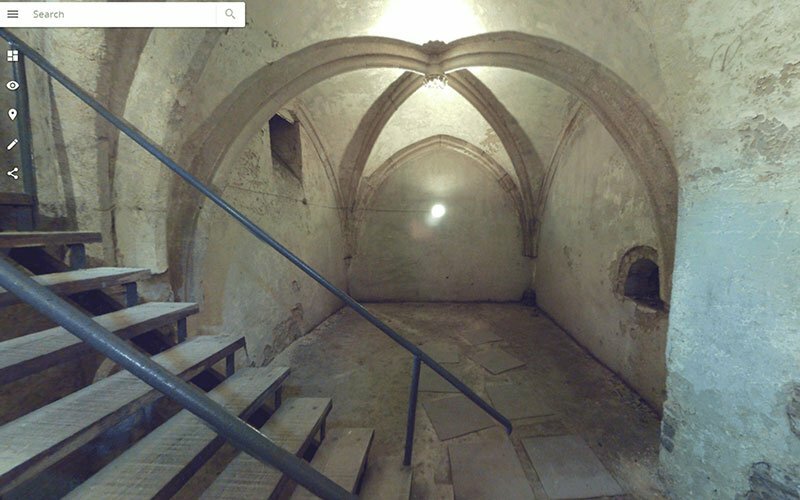 Virtual tours can also enable you to remotely guide potential tenants through the location. Use voice narration or additional videos to give precise information, without having to be present, and allow decision makers around the world to have access to the same information. 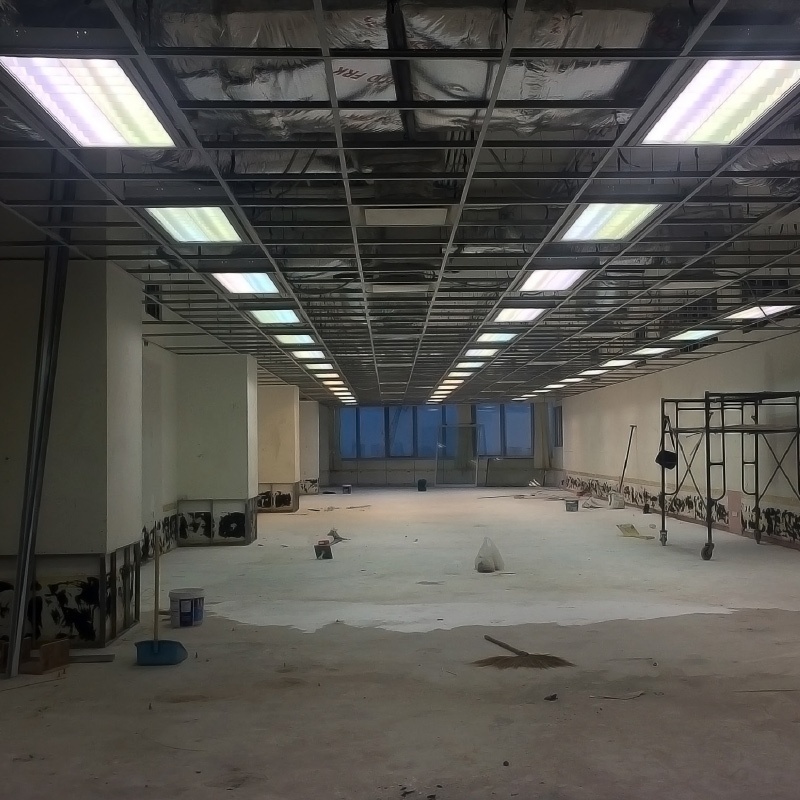 Constructing new buildings or conducting extensive renovations are always major projects with many uncertainties. 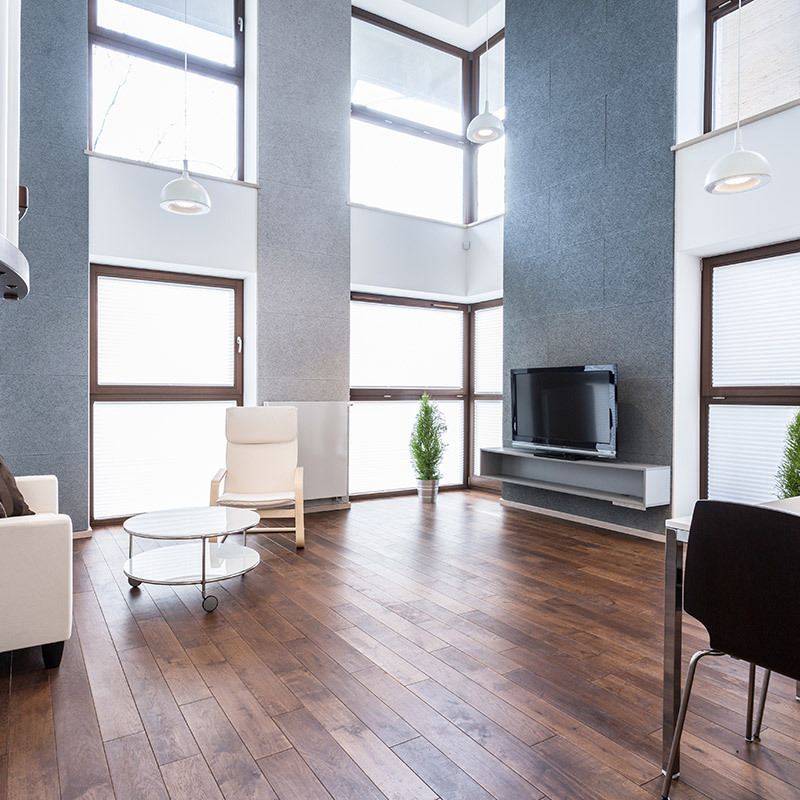 From companies that lay the groundwork to design firms that polish the last interior detail, many different players are involved from start to finish. Comprehensive construction site management is therefore key for fast and successful project progress. NavVis technology enables you to take construction site management to the next level, with seamless 3D and photorealistic documentation. 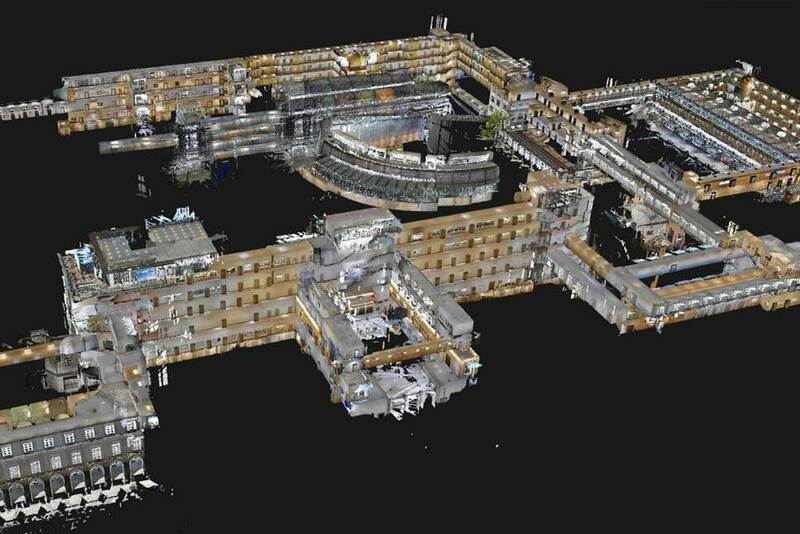 NavVis helps you manage your facilities with easy to use, visual building information models. Capture the current state of your building and then visualize your inventory of assets in the IndoorViewer. Increase efficiency for employees and service providers with a digital overview of the environment they work in. 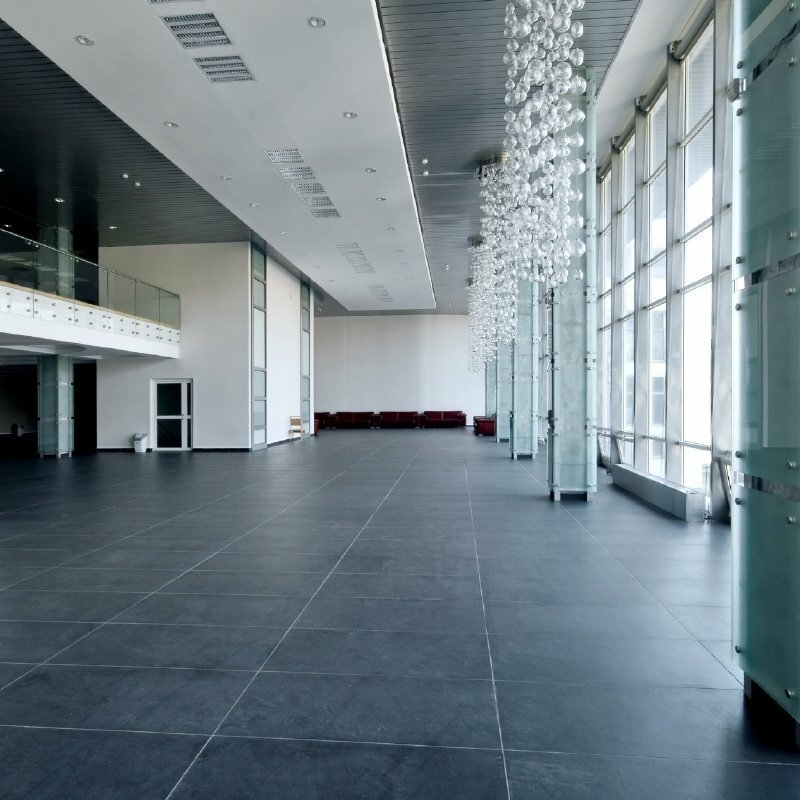 Manage contractors and allow service providers to plan ahead by taking precise measurements and finding the correct route within the building. 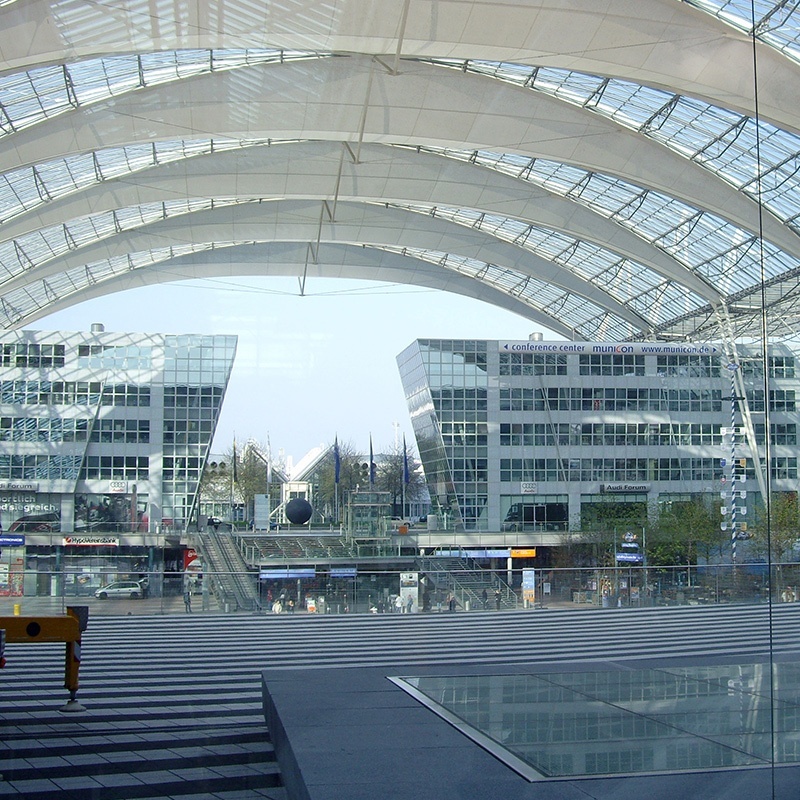 Airports, train stations, and bus terminals often extend over large areas with several floors, making it difficult for travelers to find their way around and locate places such as departure gates. Similarly, also maintenance teams lose a lot of time by searching technical assets based on outdated 2d plans. NavVis technology provides an efficient way to create digital maps that consist of dynamic floor plans and vivid photorealistic images, allowing users to find and navigate to desired locations. Companies in nearly every industry, can benefit from NavVis technology. 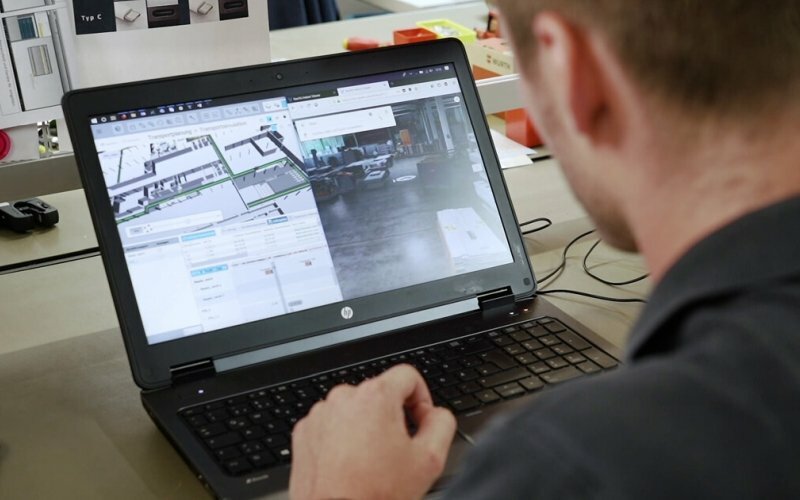 Office management is made easier with a digital twin that can contain important building information and a visual overview. 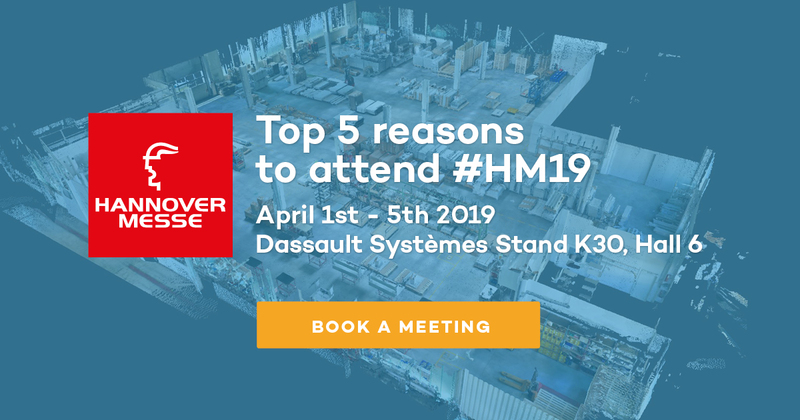 Both professionals and consumers can save time and money with indoor navigation to guide users to their destinations within large buildings. Floorplans ease the workload involved with planning office moves, rentals or relocations. Check out how NavVis solutions can work for you, or contact us to learn more about creating a tailored solution to meet your needs.